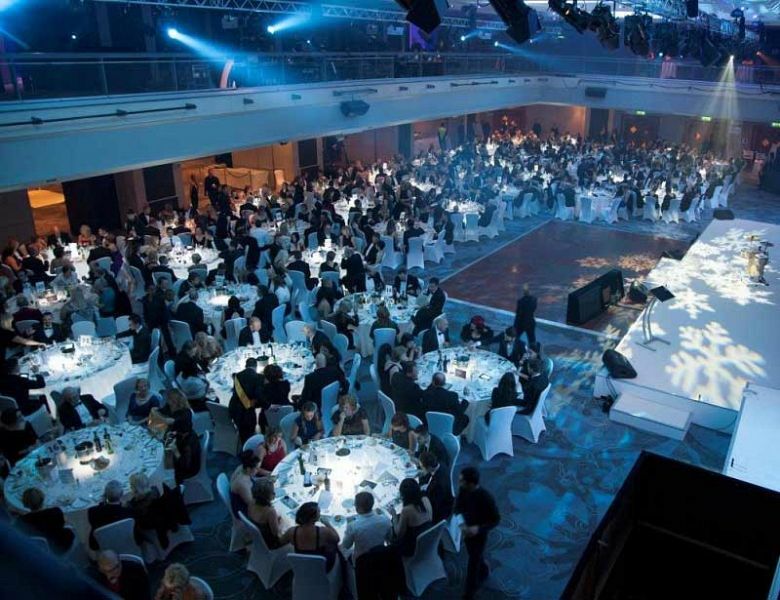 Just minutes from the winding alleyways of Brighton’s iconic lanes and situated on the famous seafront, lies this stunning four-star hotel, which is this year offering offices, companies and other groups the opportunity to enjoy an unforgettable Christmas party night. Benefit from exclusive hire of one of the venue’s flexible function rooms, which can accommodate groups of 40 to 800 guests in stylish surroundings and will be tailored to your exact requirements. Your private party package can include a mouth-watering festive meal using a bespoke menu for your event, a drink with your meal and of course, those all-important festive novelties, because Christmas just wouldn’t be Christmas without them! Maybe you'd like to incorporate some entertainment into your evening such as a DJ, where you and your group will be able to party the night away? 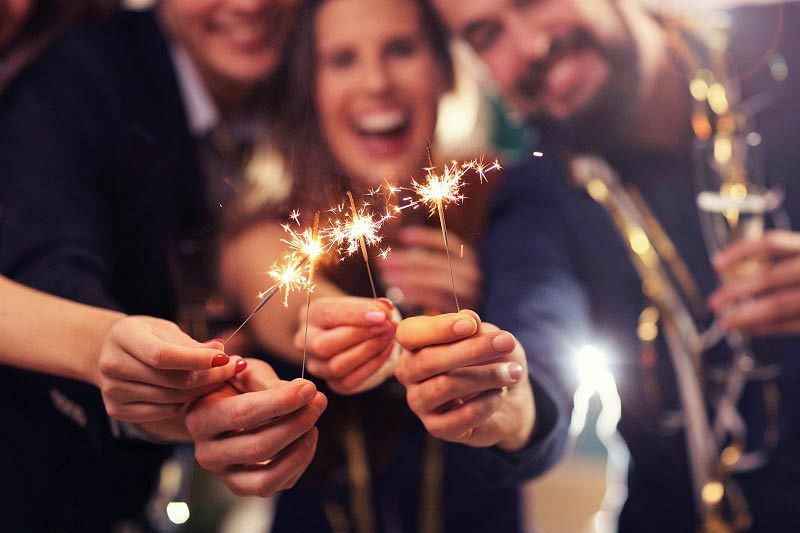 Whatever it is you’re after, then you can count on the friendly and dedicated events team to organise you a celebration that you'll be proud of. If you'd like to provide further drinks for your guests, then why not take advantage of the venue's brilliant drink packages for an additional cost, which includes something for everyone's tastes. With dates available across November, December and January to celebrate, there’s never been a better moment to book your Christmas party night and ensure that you secure your preferred date. Send an enquiry through to this magnificent Brighton venue today and experience an unforgettable Christmas party night!